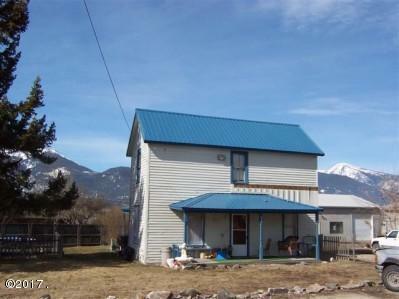 2 Houses and 30 x 50 shop on 1.05 acres in Stevensville Town. On city water next to Lewis & Clark Park. Both houses are currently rented. Both houses have new siding and windows. New vinyl in kitchens and new carpet.